Jane has been in the industry for 27 years. While being the proud owner of the salon, she also works full time behind the chair. Jane enjoys her many years building relationships with her clients. 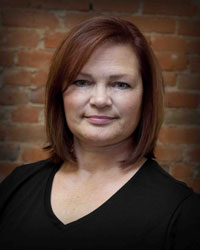 Jane specializes in colors, cuts, perms and all things new in todays fast changing industry. Stop in or call for an appointment today! 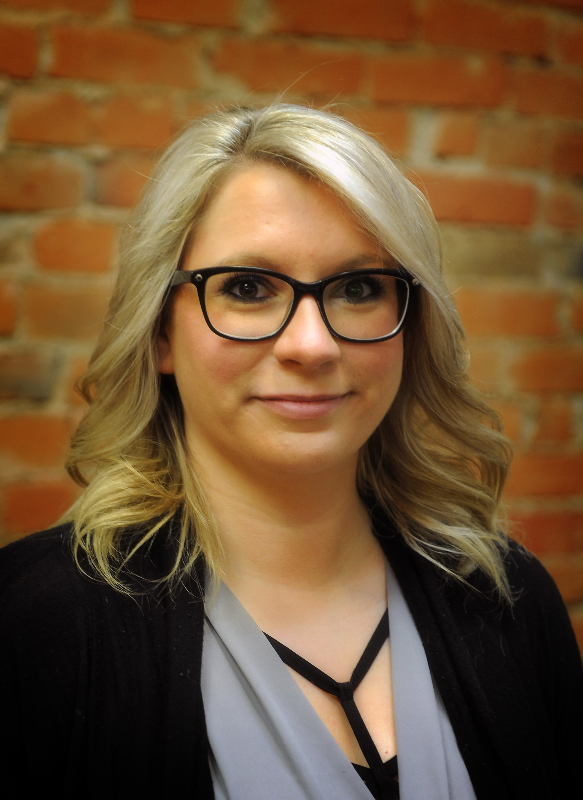 Alaina has been in the industry for the past 8 years specializing in color services, ombres, balayages, and hair cutting. Alaina is also certified with Cinderella Hair Extensions and is a CND Master Painter. When scheduling with Alaina you will receive a custom service and a high energy experience! Check out her work on Instagram or Facebook. 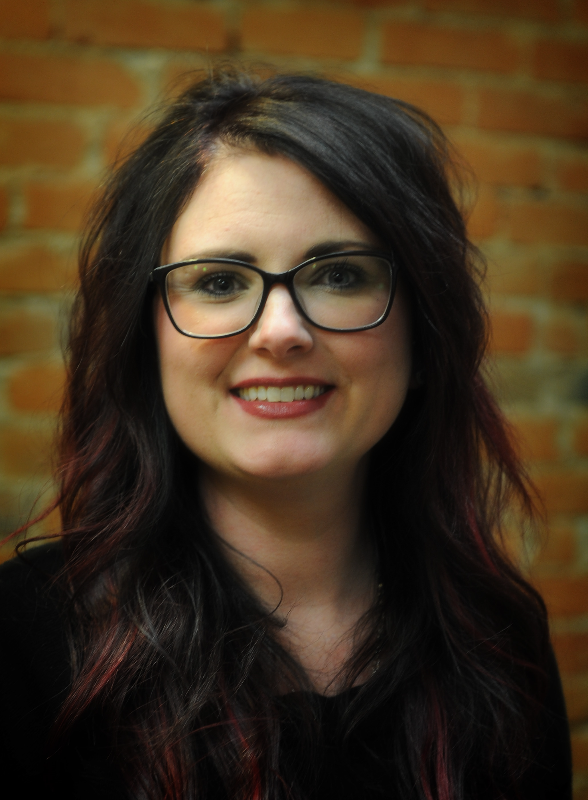 Danielle has been in the industry for 12 years and has a solid foundation of knowledge and experience. 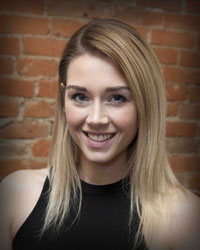 Danielle is well versed in men's and women's haircuts and services. Along with expertise in in the full Paul Mitchell Color and Care lines; she also offers appointments for manicures, pedicures and waxing. Whether you are looking for a fresh new look, giving life to your current style, attending an event or anything in between you will receive first-rate customer service. Make an appointment with her today! 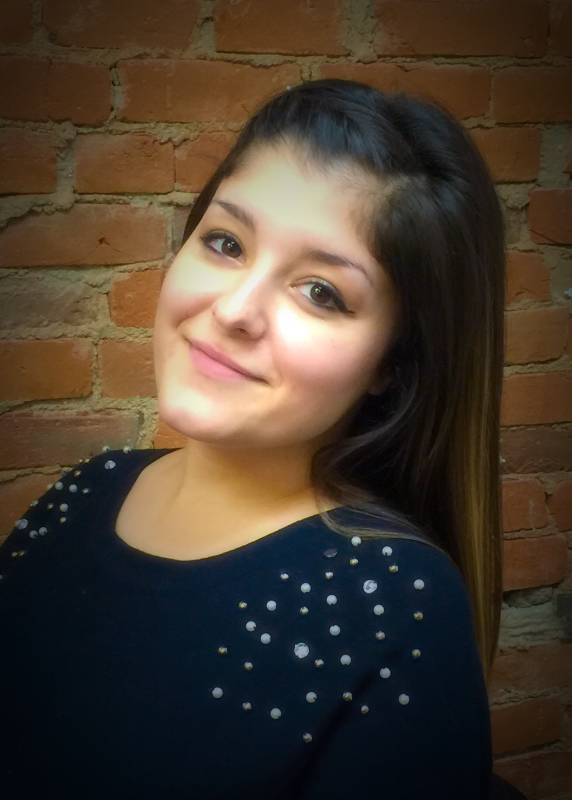 Anna is a graduate of the Paul Mitchell School in Toledo. 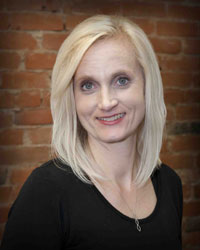 Anna specializes in cuts, color, styling, waxing and is also a certified nail technician. Whatever your needs are Anna is here to help! 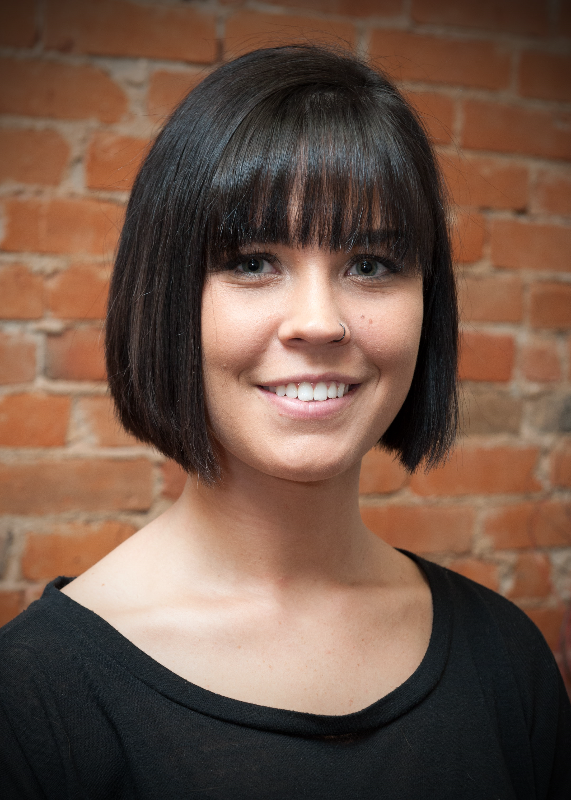 Joy Thomas has been in the industry for 4 years after graduating from the Tiffin Academy of Hair Design. Joy has completed advanced training for color and cutting techniques from various Paul Mitchell educators as well as ampule and micro current training in esthetics. Joy is available for color, cuts, nail and facial services.